Will you please provide the IFSC code of State Bank of India Udhampur branch ? Also provide the State Bank of India Udhampur branch contact details . Follow the process given below to get the IFSC code of State Bank of India Udhampur branch . 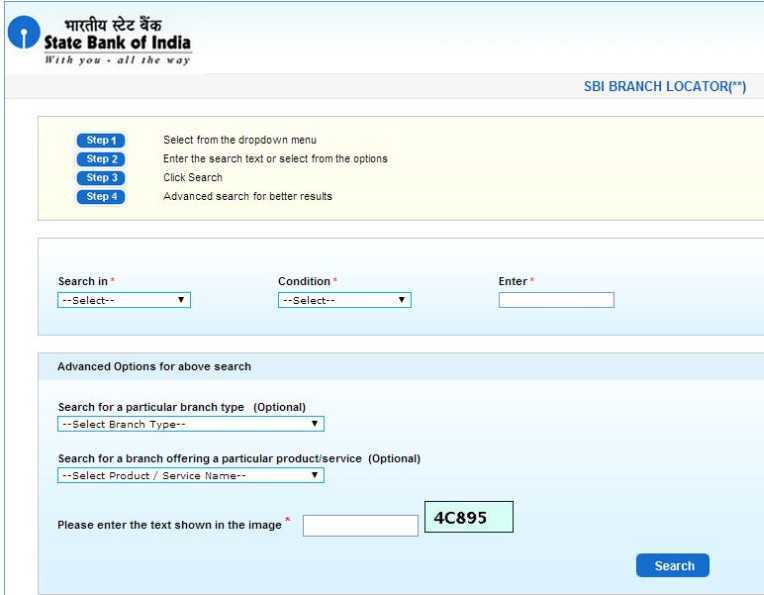 Visit at the State Bank of India main website . There is Branch locators , click on it . Click at View Branch Locations. Search in Condition Enter . Search for a particular branch type (Optional). Advanced Options for above search. Search for a branch offering a particular product/service (Optional).